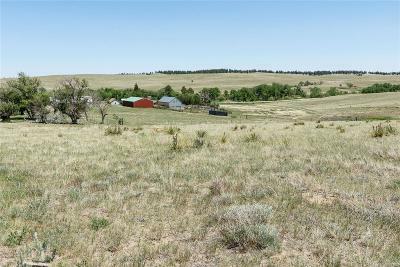 Originally part of the large Maul Cattle Ranch, these 40 Acre (39.71 exact) Parcels sit just off of County Road 118 boasting privacy and easy county road access. A terrific opportunity to own a gorgeous piece of ground, there are 4 adjoining lots; buy one or all 4! NO COVENANTS, these are individual lots not part of a home owners association. 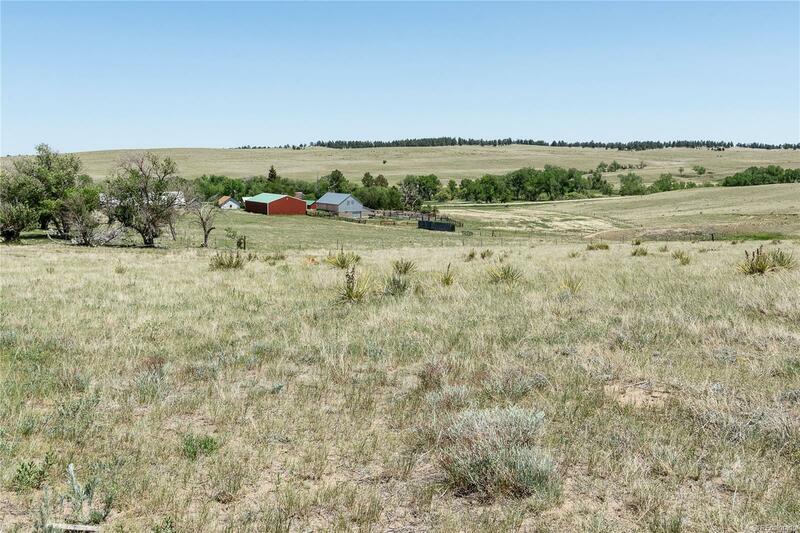 Build the hobby farm or ranchette of your dreams or just own a piece of Elbert County where you can escape the city! Some lots have nice views of Comanche Creek others have views of Pikes Peak. VACANT GROUND, no improvements, no well or electricity. Buyer is responsible for all needs including fencing between lots. Wonderful location just South of PAVED Highway 86, these legacy lots will sell quickly. Call today to learn more about buying land!